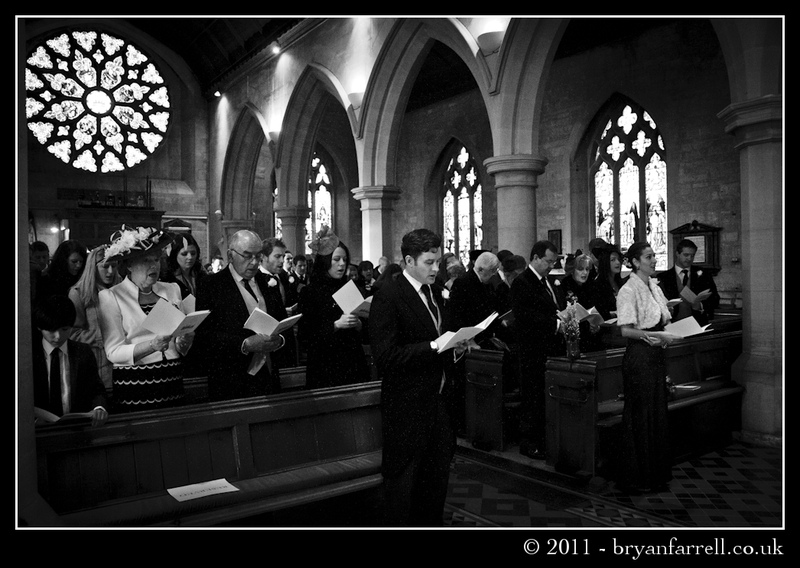 The wedding service took place at St. Marys Church, Cheltenham where we met up with Alex, his groomsmen and a few guests having a quick drink at the pub over the road. 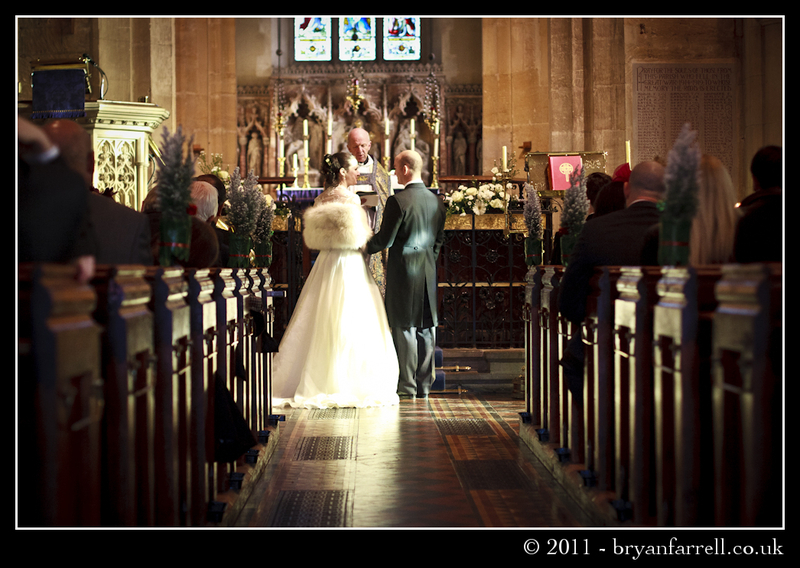 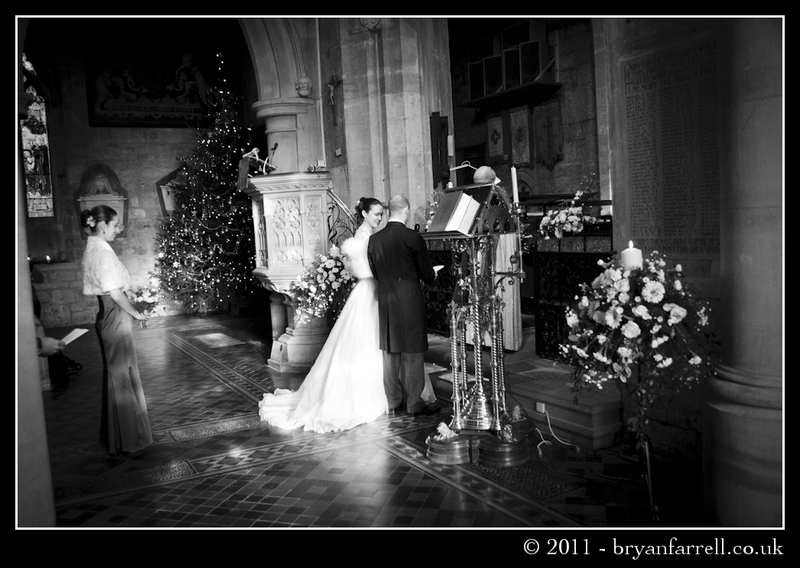 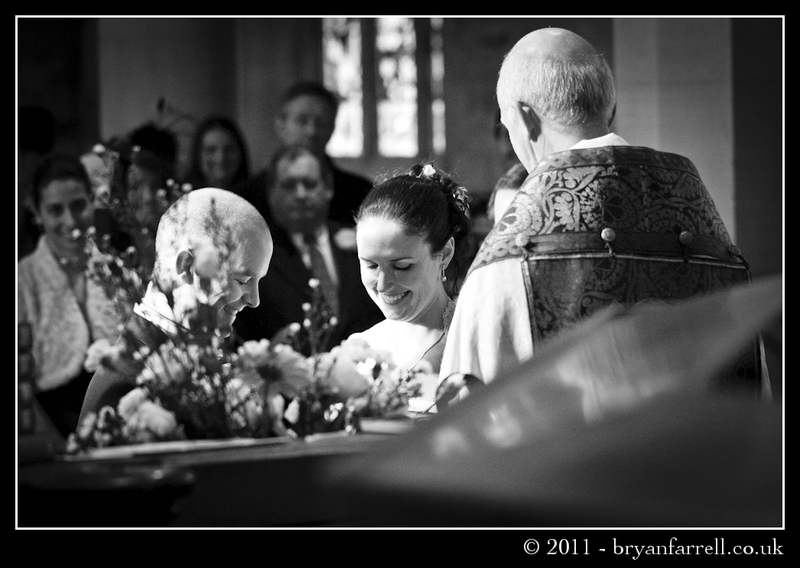 The light in the church was beautiful and a nice pool of light shone on the couple during the service. 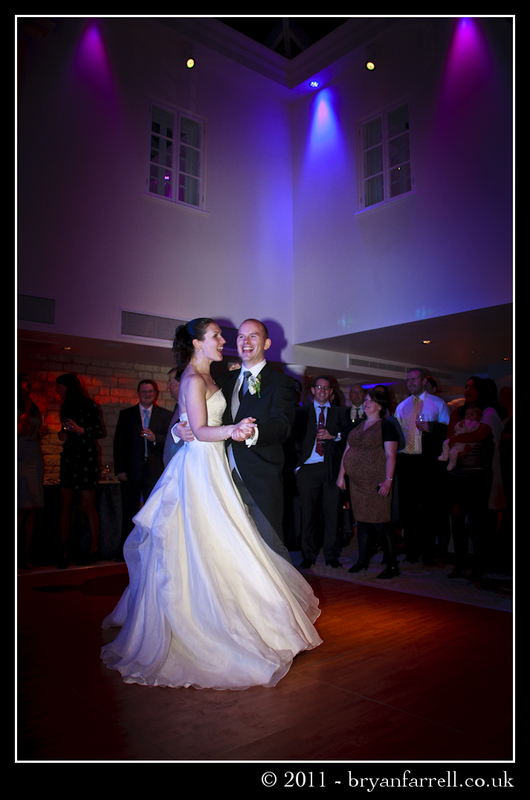 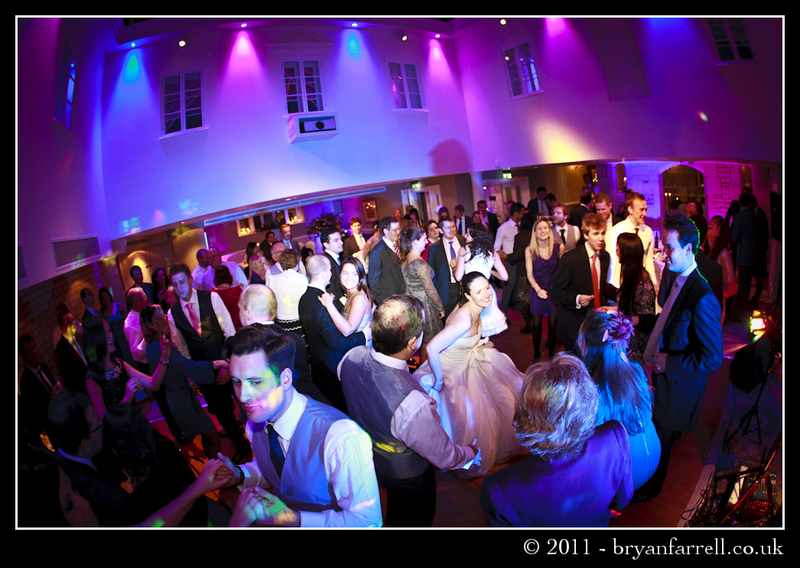 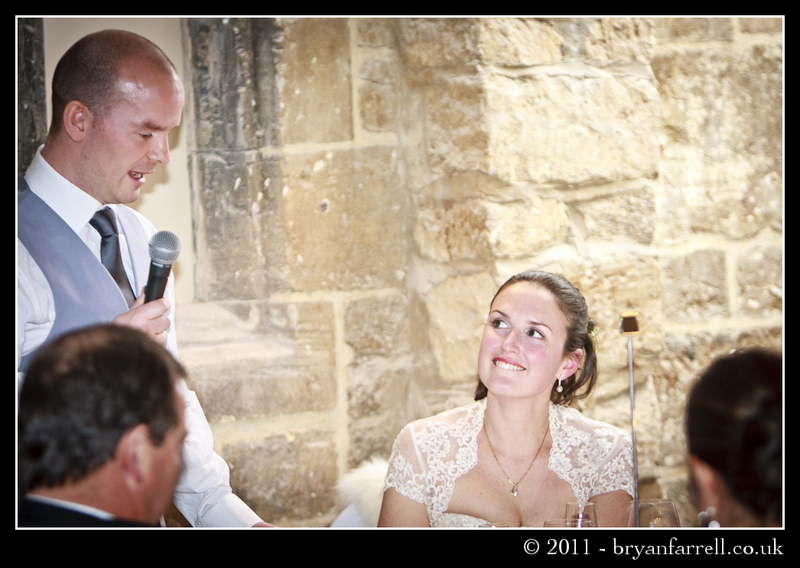 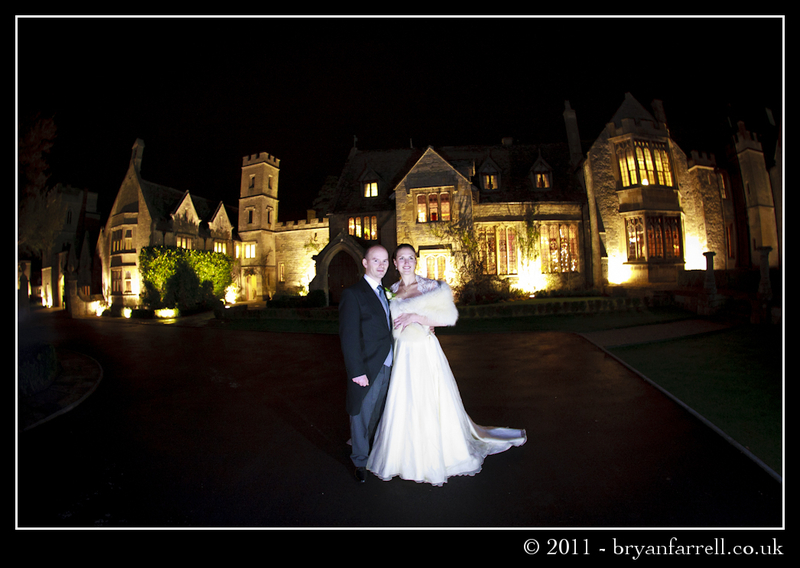 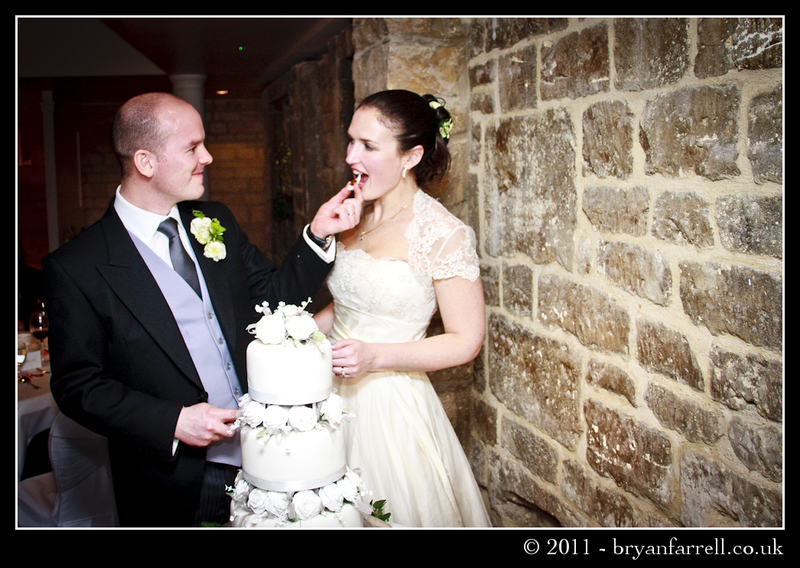 The wedding reception was held at the stunning Ellenborough Park, Cheltenham. 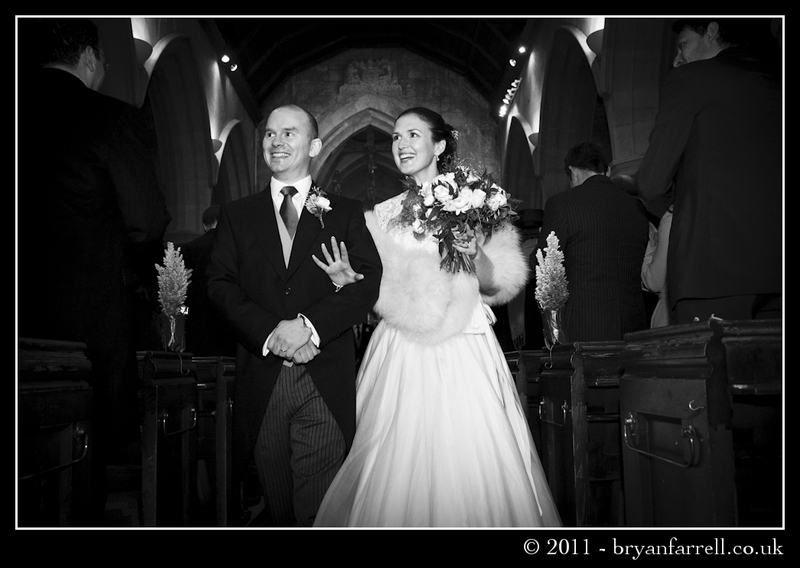 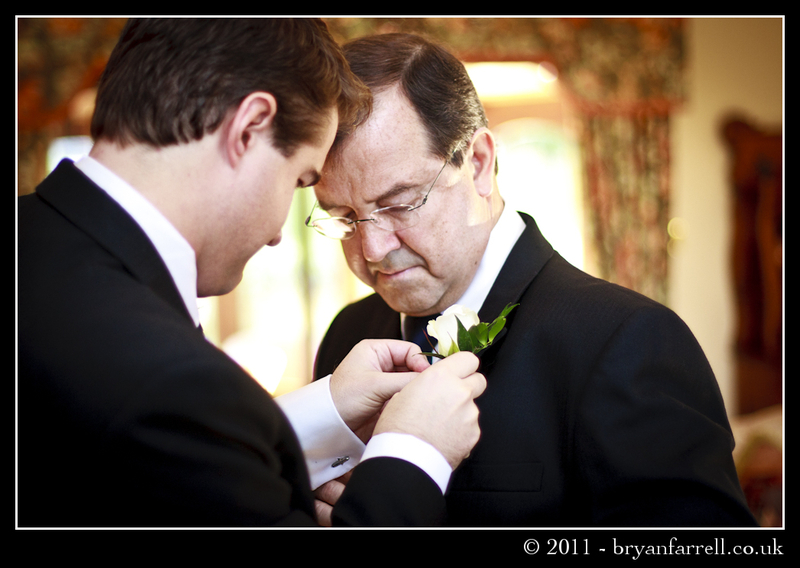 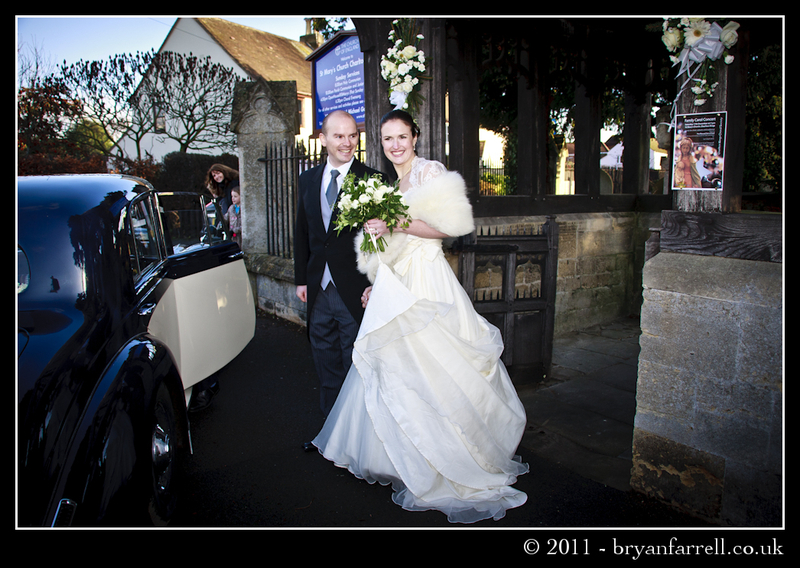 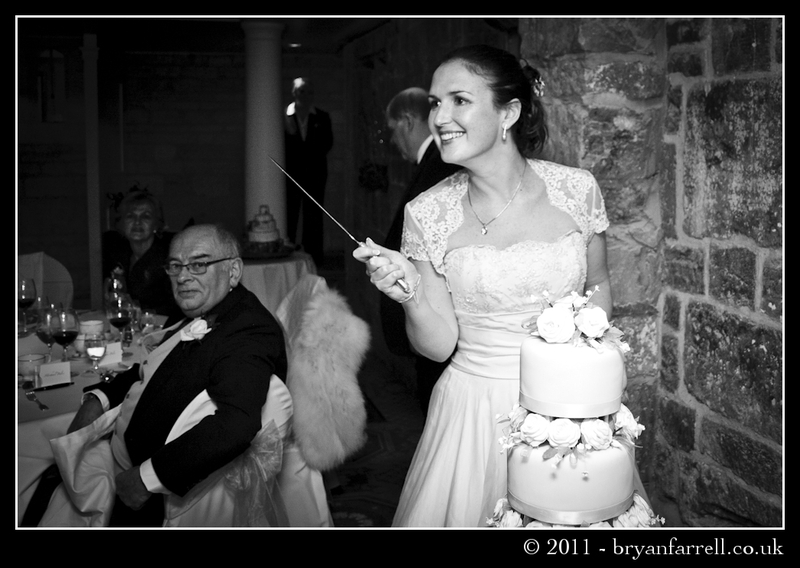 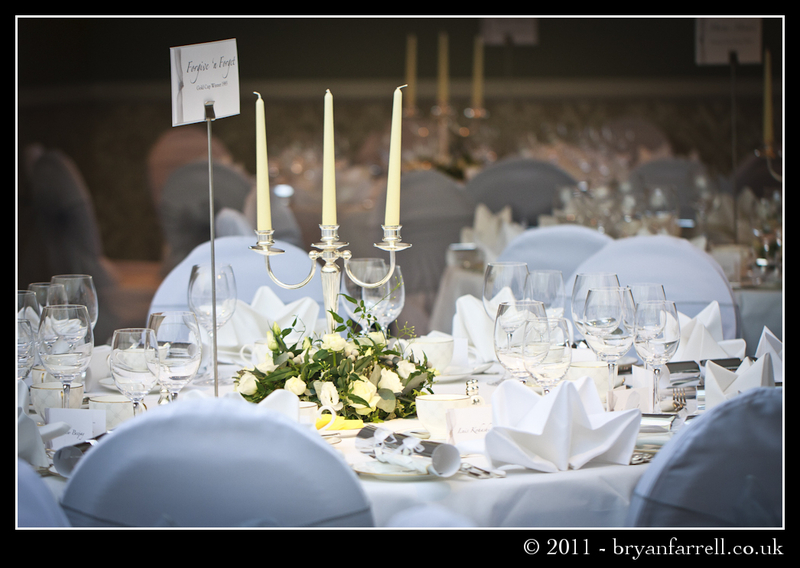 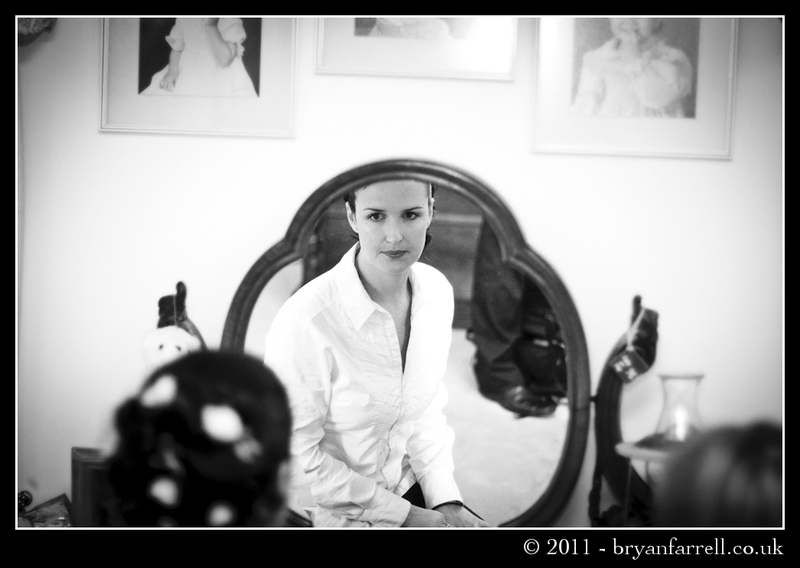 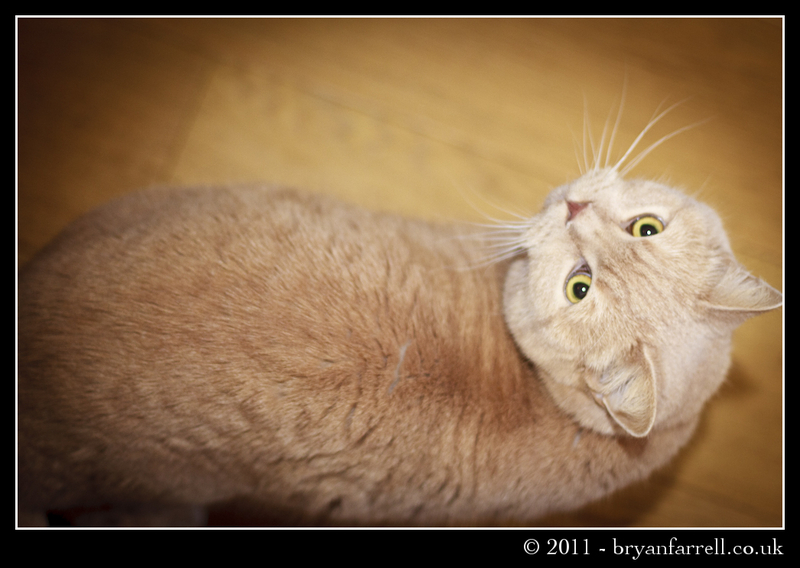 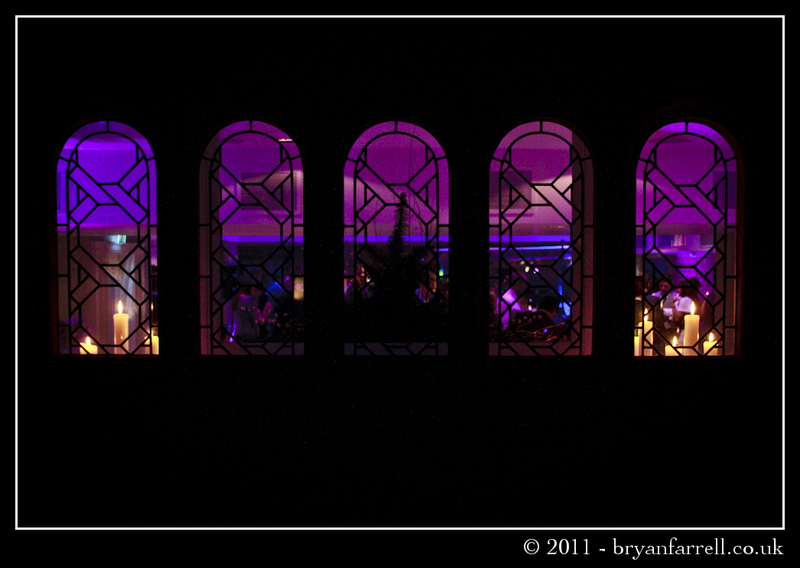 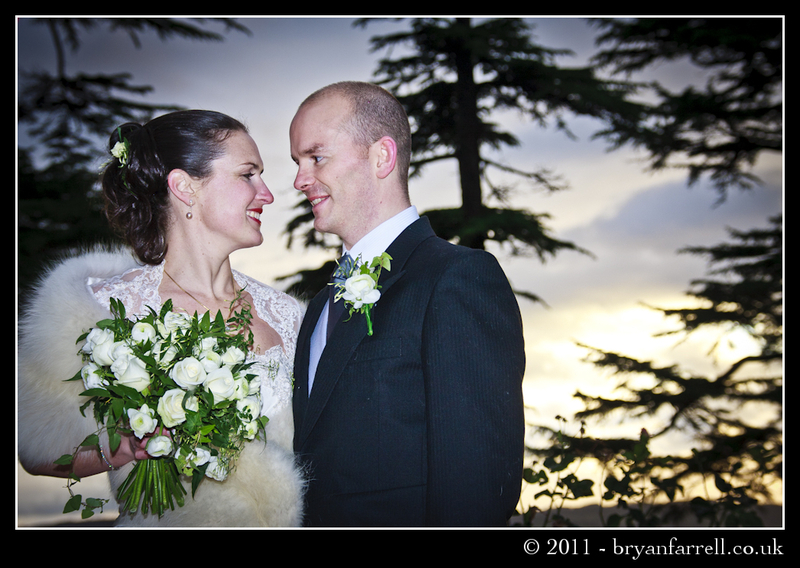 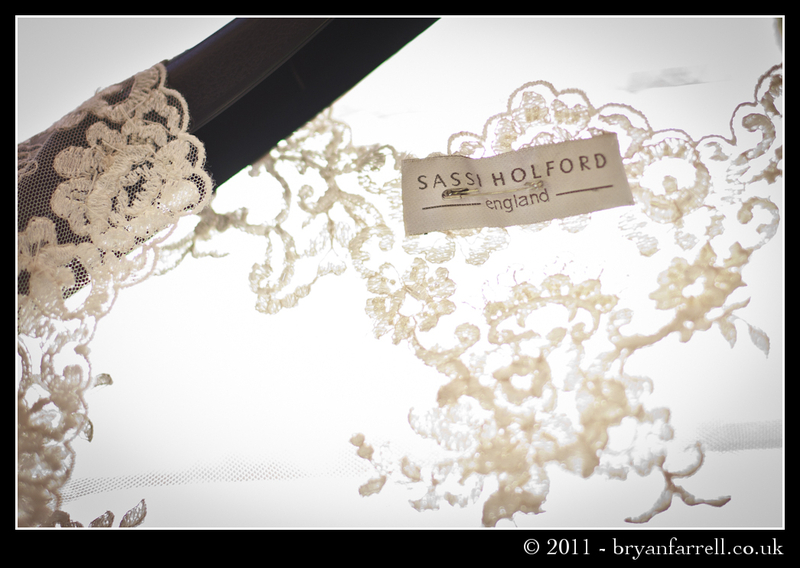 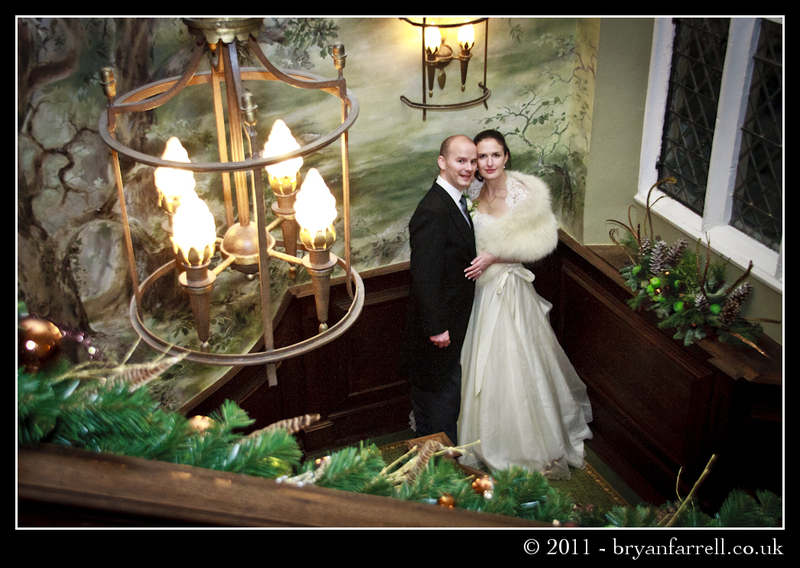 I had had the pleasure of photographing a wedding there earlier and was looking forward to being back there. 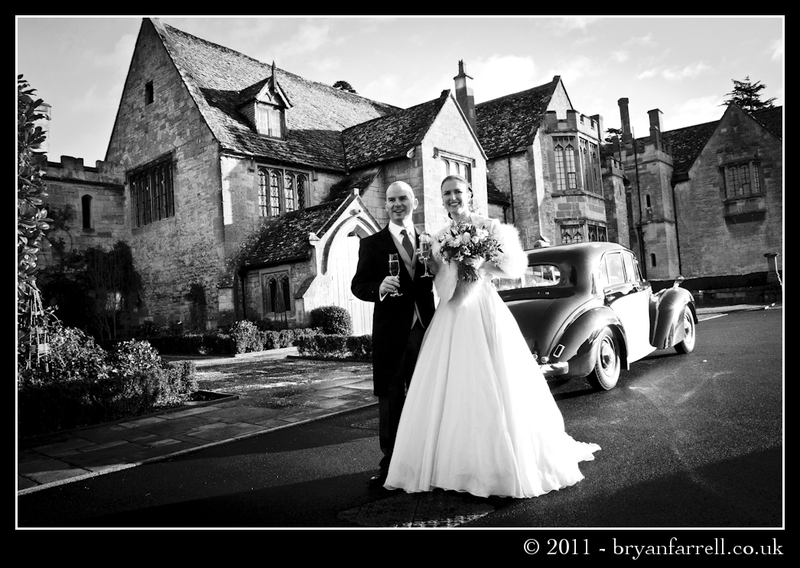 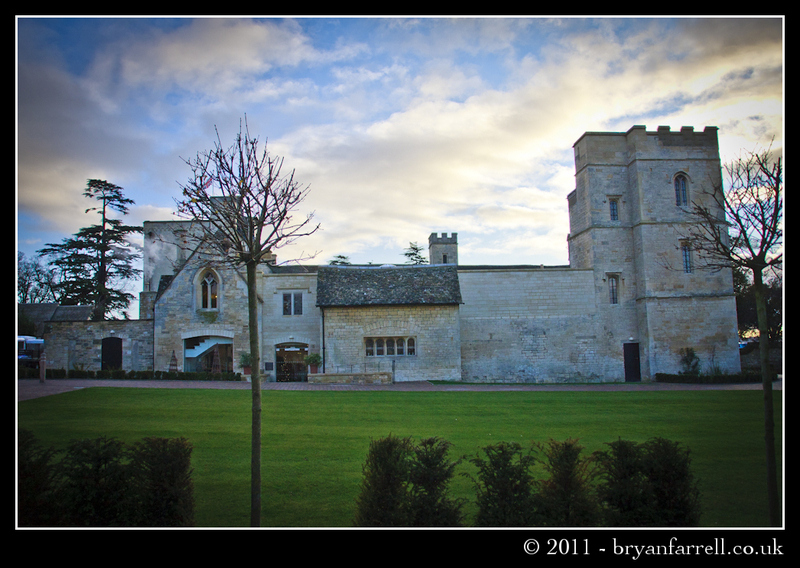 Ellenborough Park as a wedding venue offers some beautiful photo opportunities that we took advantage of. 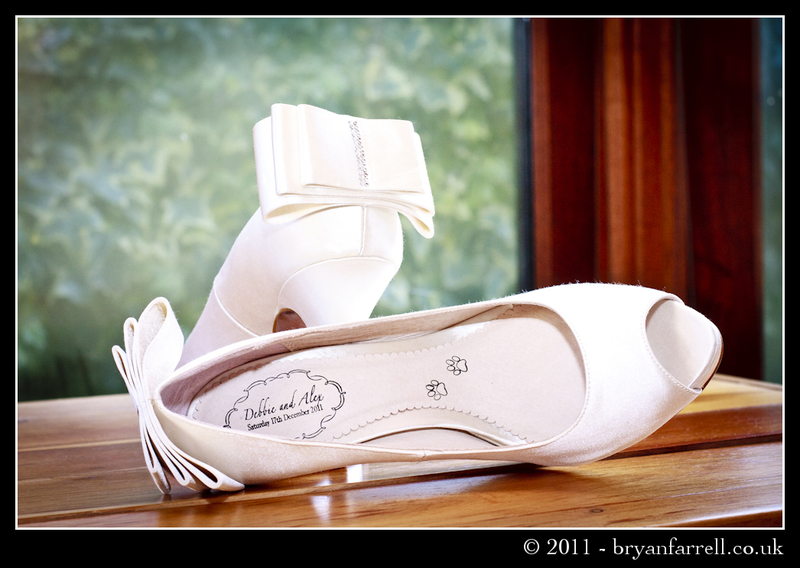 Helpful details. 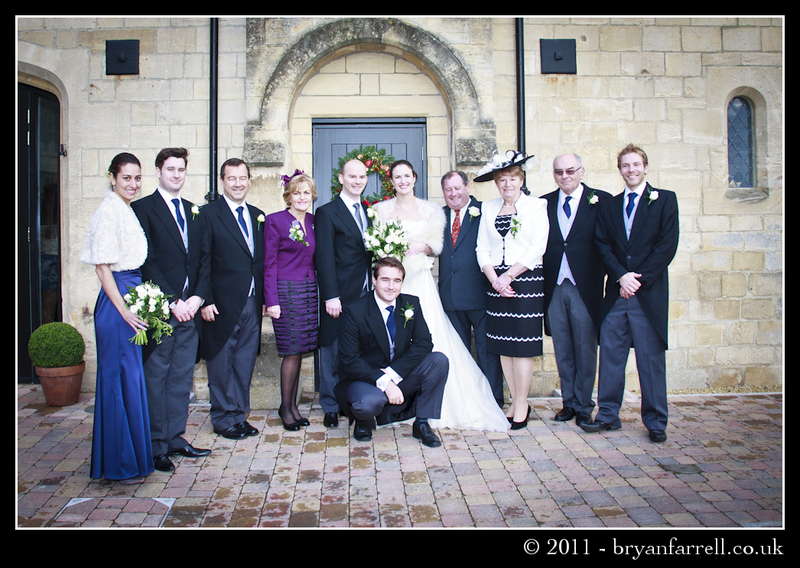 Fortuitous me I stumbled upon your website by accident, and i’m taken aback the reason this particular incident did not occured previously! 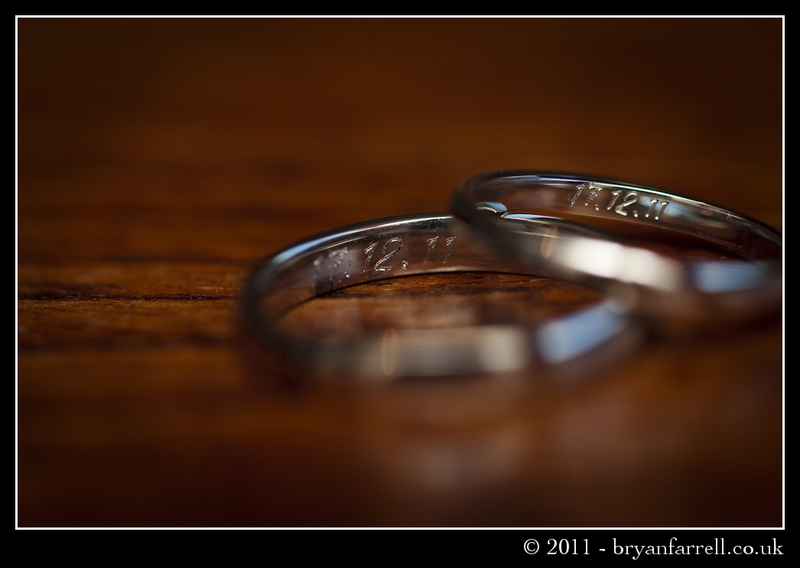 We book-marked that. 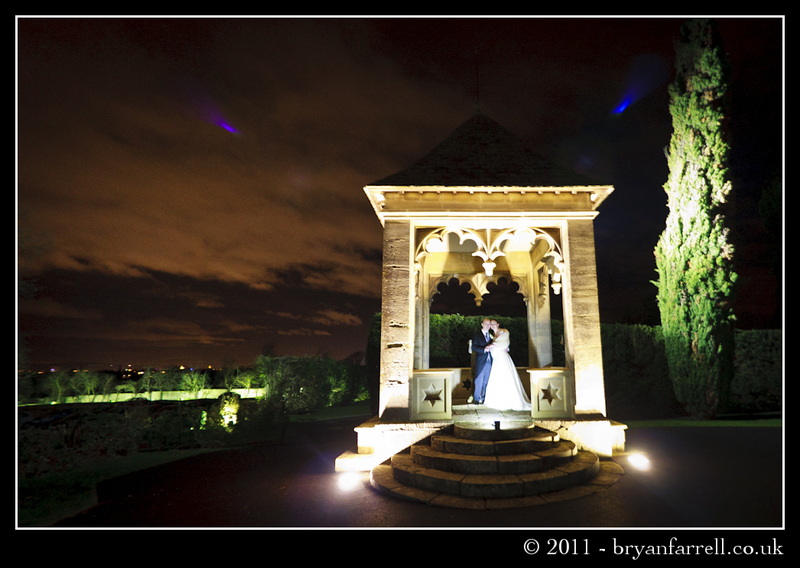 Previous PostPrevious Vall & Steve’s wedding at The Grange.